Chelmarsh Sailing Club set in the south of Shropshire is one of the most rural regions in the UK, with beautiful countryside and not too many features to disturb the wind. It has a modern club house and a strong RS Aero fleet. This year's RS Aero Inland Champs were held here following last year’s very successful event. With an impressive 41 entries and a forecast of ten, gusting twenty, knots the 2016 Inland Championships promised to be a fantastic event. 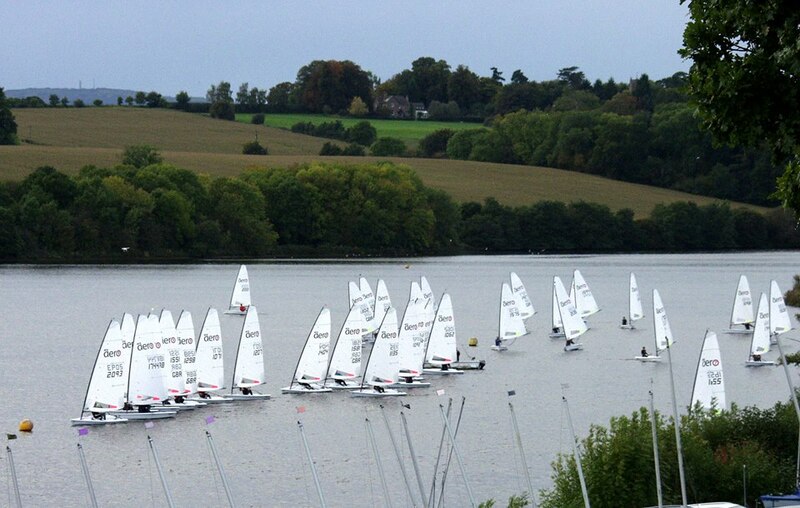 Competitors travelled from as far North as York, Lymington in the South and Alton Water in the East. 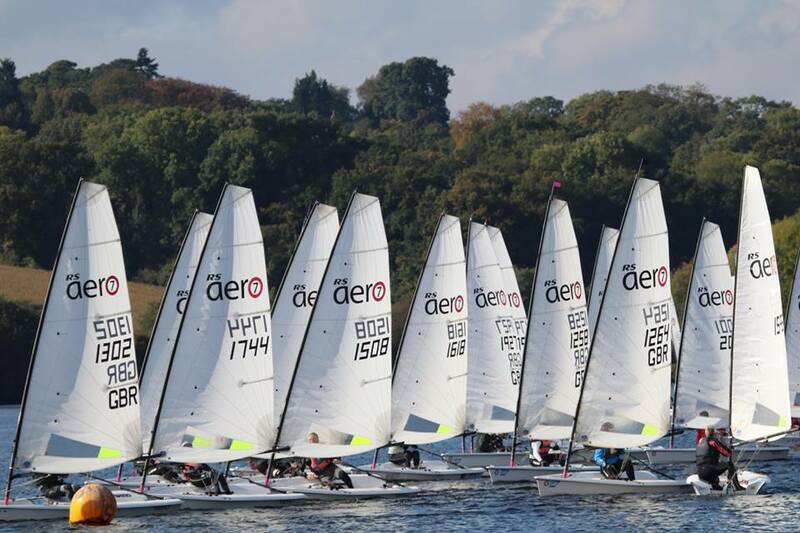 It is clear that the RS Aero class continues to grow and has become a strong and competitive fleet with a number of younger sailors now coming in to push the more experienced. RS were also on hand, delivering new boats and making charter boats available. The event started in lighter winds than forecast with even the Aero 9s struggling to get on the plane. This made for some close racing and determined pushing of the line at the start. The PRO, Gareth Wilkinson, quickly established his authority with a few individual recalls, a general recall and even giving the black flag an airing. Looking for pressure and playing the shifts soon began to pay off. Peter Barton was consistent in the Aero 9’s and established a hat-trick of bullets. Chris Larr and Anthony York, both from Northampton SC took a close 2nd and 3rd place respectively with Chris winning race 4. In the Aero 7’s, there was everything to play for after two races at the break for lunch. John Harvey of Thornbury SC won the first and Mark Carleton of Papercourt SC took the second race. 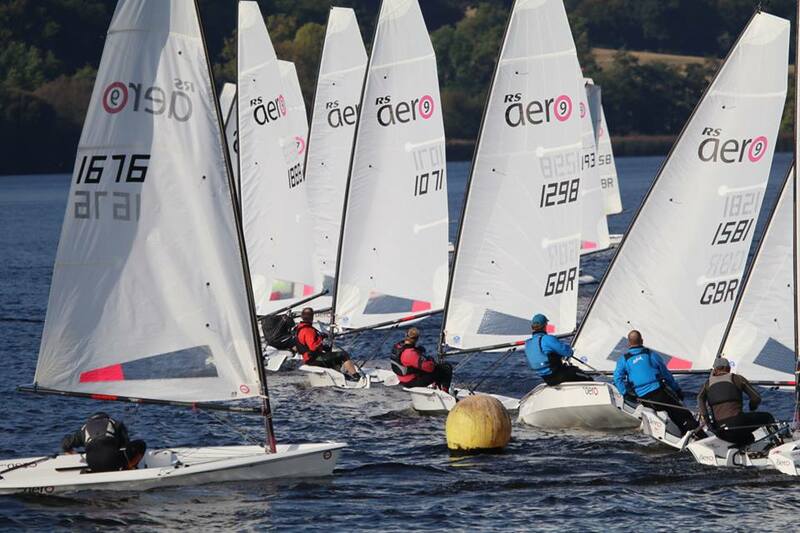 However, Caroline Whitehouse from Bartley SC had posted two good results alongside two youth sailors, Drew Wright from Chelmarsh a former optimist sailor and Chris Hatton from Severn SC, a top Comet sailor. Drew Wright took bullets in each of the last two races to win overall, closely followed by Caroline Whitehouse and Mark Carleton. Archie Hainsworth of Alton Water and Cathy Bartram from Chew Valley battled it out in the Aero 5’s. It was impressive to see them keeping pace with the Aero 7’s and some of the 9’s at times, despite the light winds. Eventually, Archie Hainsworth won the tie break, showing just how tight the racing had been. In all, the RS Aero Inland Champs at Chelmarsh proved to be an outstanding event enjoyed by all. It was exciting for sailors and a great spectacle for those watching, helped by a gorgeous sunny autumn day, spectacular countryside, close tactical racing and great food from the galley. Many thanks to Chelmarsh Sailing Club for hosting such a successful event, RS Sailing for supporting and making charter boats available, Magic Marine for sponsoring the generous prizes and competitors for travelling. 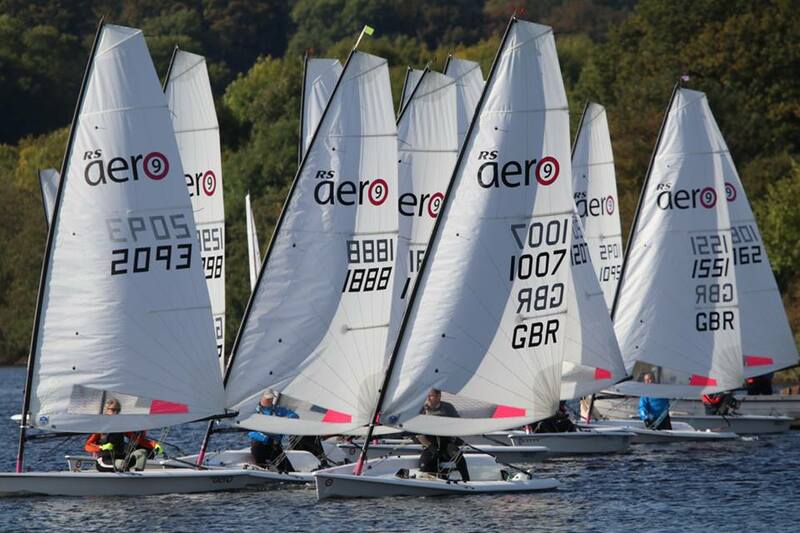 Next up for the RS Aeros in the UK is the Chew Valley open on Saturday 22nd October and then the Southern and Northern Circuit grande finale ‘End of Seasons’ at Rutland on 5/6th November, together with the rest of the RS Classes. Massive thanks to Des Seal of www.dessealtv.com for producing this brilliant drone movie. Des really captures the pleasant day at Chelmarsh nicely, showing the closeness of the racing in Chelmarsh's lovely surrounds. The drone view, providing a 3D viewpoint, is very useful for watching sailing races and especially for the start lines as it enables the viewer better judgement of distance and angles.